After reading good things about DentalMarketing.net, we called and found that they were also a great cost effective company that could really help grow our practice. Once we signed on with them, we were very pleased to see that they offered free training to our receptionist and sent out beautiful postcards to the community. We were very pleasantly surprised to see the huge amount of callers that responded right away. In fact, we had 36 calls and 26 new patients in the first week alone. It was also really nice to hear the recordings of our receptionist and how she answers the calls, so we know how well they are “converting.” We definitely recommend DentalMarketing.net to anyone who is wanting to see a huge increase in quality patients. We have used DentalMarketing.net’s valuable postcards for a few years now. Every single time we have them send out a mailing, we see awesome results that lead to truckloads of people calling our office requesting an appointment. We make it a habit to ask each of our patients how they found their way to our office and most of them reply by saying it was from our postcard! One of the main reasons we stick with DentalMarketing.net is due to the recorded phone calls. These recorded calls are invaluable because they let us know if our staff is actually setting the appointment. It also keeps them playing their A-game because they know they are being recorded! Another reason that we love the postcards is from the results being tracked. This way we know if we are actually getting a return on our investment, and it lets us make advertising decisions based on fact, not opinion. By the way, the return on investment has been great. 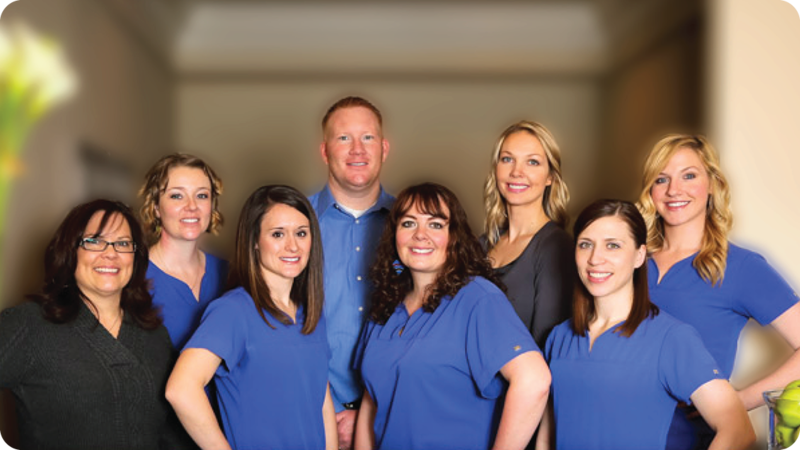 It has established our office as the premier dental office in our area. DentalMarketing.net has helped make our business profitable, and takes the guesswork out of advertising.